At the height of their early popularity in 1983, the group consisted of Ronnie DeVoe, Bobby Brown, Ricky Bell, Michael Bivins, and Ralph Tresvant. Early hits included songs like 1983's "Candy Girl" and 1984's "Cool It Now" and "Mr. Telephone Man". Brown left in late 1985 to embark on a successful solo career. The group continued for a time with four members, but eventually recruited singer Johnny Gill to record their 1988 album Heart Break. The group went on hiatus in 1990, while its various members worked on side projects, such as the group Bell Biv Devoe. Gill and Tresvant also recorded successful solo albums. All six members of the group reunited in 1996-1997 for the album Home Again, but during the ill-fated follow-up tour both Brown and Bivins quit the group, and the tour had to be canceled. Various reunions have occurred since, usually with the 1987-1990 lineup, though occasionally also including Bobby Brown. Their last studio release was 2004's One Love. 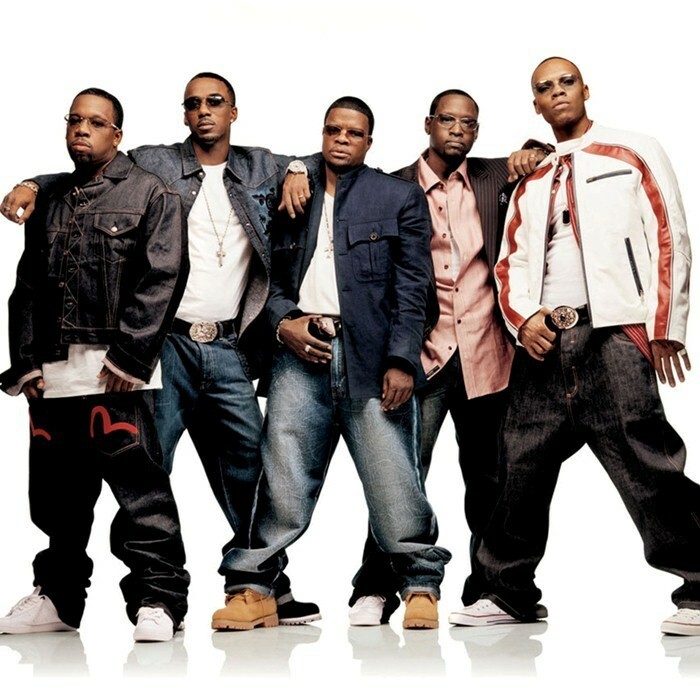 As of 2010, two New Edition descendants were recording and touring: Bell Biv Devoe, and Heads of State, featuring Brown, Tresvant, and Gill.